 Home | Find your centre. Balancd aims to spread the benefits of ancient art of Tai Chi & Chi Gong, ultimately improving balance in the mind & body. It promises to show quantifiable results in just 8 weeks (actually most see changes sooner!). © 2018 All Rights Reserved. Developed by Balancd.